What do fast food restaurants in the US and Hong Kong, factories in Germany and police stations in Tbilisi, Georgia have in common and how does this relate to tackling corruption? 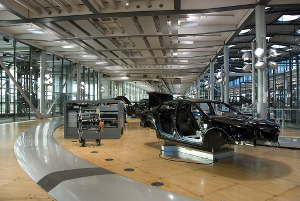 The answer is glass: all these buildings use glass as a way to emphasise the transparency of what’s going on inside. They are experimenting with using design and architecture to win trust. If you can see what is going on then you will have faith in what they make or do. 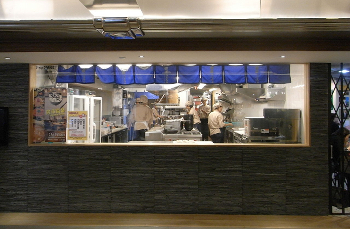 Fast-food restaurant in Hong Kong. This kind of language is familiar to anti-corruption and open government advocates, but now it is coming from an unexpected corner. 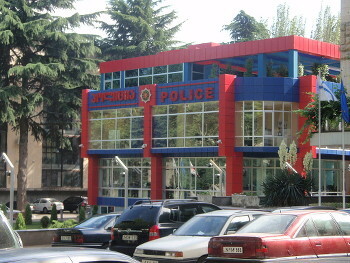 Police station in Tbilisi, Georgia. Now consider the recent redesign of police stations in Georgia : transparent glass-walls allow the public to catch a glimpse of what is going on inside. They replace the kind of opaque structures that spell secrecy and not-your-business. 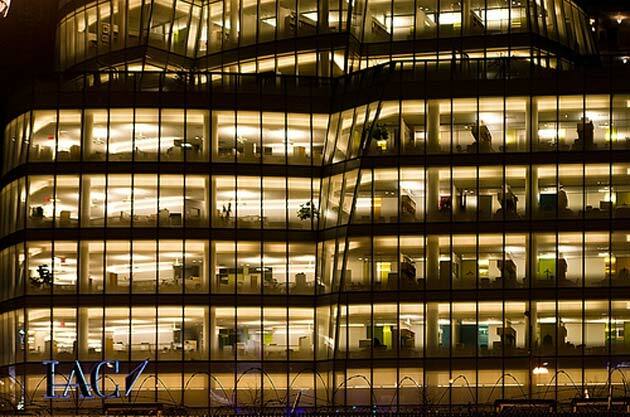 It is often the case that the buildings that house the institutions that are often plagued by serious corruption risks are built to intimidate. The re-design of the police station, for example, is done in the name of shining a light on police activities and helping people (re)gain trust that what the police do is done with integrity. This juxta-positioning of fast-food and law enforcement – and the airy buildings they inhabit – might sound like amusing trivia, but it points to an interesting question: to what extent can you use design and architecture to send people a message about the function of the building and the people that work there. If we are willing to let people see the process, will they start trusting the product? That transparency has become a big issue in food and policing is not surprising. Food safety and confidence in what you eat are essential for restaurants to thrive, and confidence in law enforcement is necessary for both governments and society. Scandals in both areas have triggered transformational protests and institutional reforms. There was widespread outcry across Europe, for example, when people found out that there was horsemeat in beef burgers. It is possible that what appears as window-dressing, can also be seen as practical progress in enabling public scrutiny and accountability. It can also be a way of building back trust. We are reaching out to designers and architects to open a conversation on how architecture and design can be used to promote transparency and integrity. For more see this growing collection of examples that I am collecting under the label ambient accountability. Your ideas and photographs are most welcome! Please send to dzinnbauer@transparency.org.